We offer news and information for cultivators and patients too! 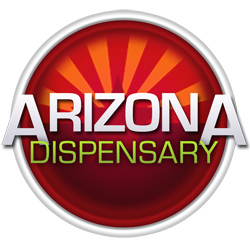 Our articles, news, topics, and events calendar are aimed at letting the MMJ public in Arizona know what’s going on in their area. If you have a cannabis-related event in Arizona, please let us know! If you are a caregiver or dispensary, contact us for highly targeted marketing and advertising opportunities. If you’re a patient or grower, please use our information and participate with other like-minded folks in our forum!